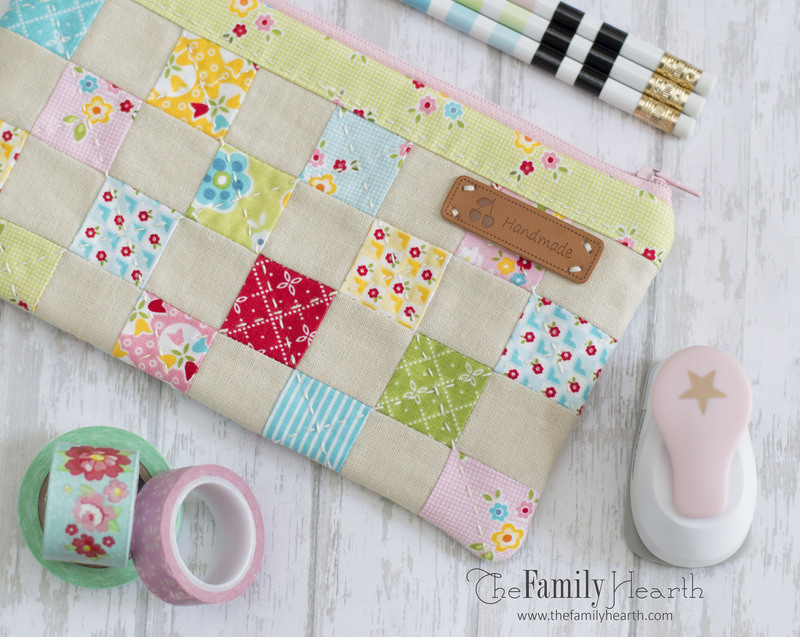 …and some really cute fabric makes the perfect combination for a little patchwork pencil case. I originally had a few scraps picked out for the project, and then my awesome mail lady, with perfect timing, dropped off my bundle of Bloom and Bliss by Nadra Ridgeway. 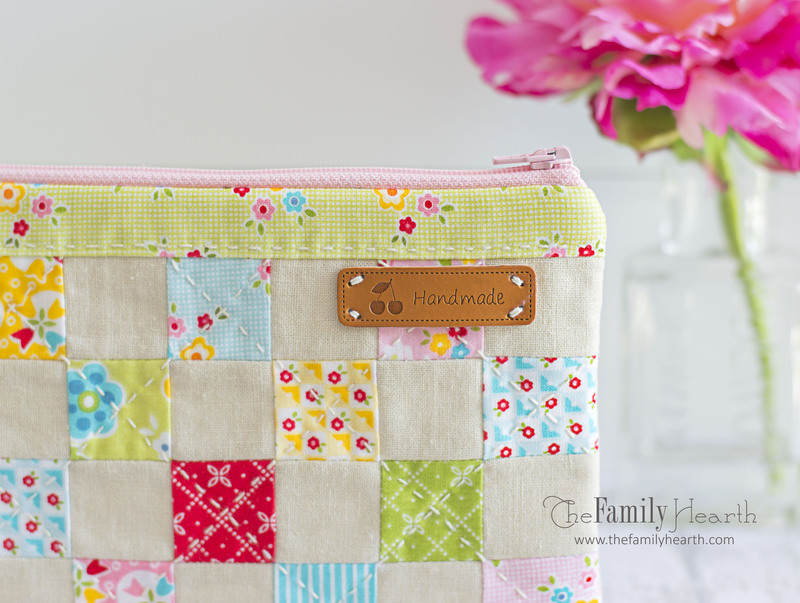 Nadra blogs over at Ellis and Higgs and her entire blog is bright, cheerful and full of so many fun projects and ideas. 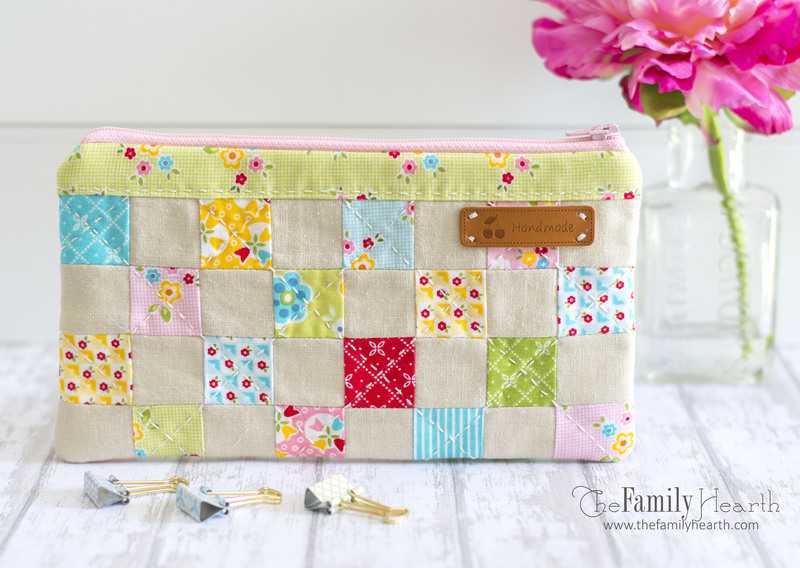 Her new fabric collection is nothing less! This ended up being a really fun little project, and I just love how it turned out. I am planning on writing up a quick tutorial in the next week or two for anyone who may like to make their own.